The rent at 1825 Sonoma Blvd Apartments ranges from $1,165 for a studio to a $1,266 one bedroom. Apartments in this building are about 6% more expensive than the Vallejo Old City average. This apartment is in the Vallejo Old City neighborhood in Vallejo. 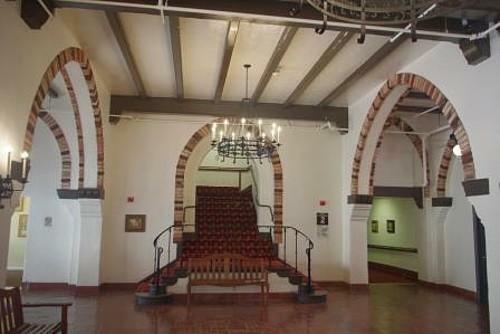 Nearby parks include Vallejo Old City Historic District, Washington Park and Independence Park. 1825 Sonoma Blvd Apartments has a Walk Score of 86 out of 100. This location is Very Walkable so most errands can be accomplished on foot. Welcome to Legacy at Sonoma Apartment Homes in Vallejo, CA! 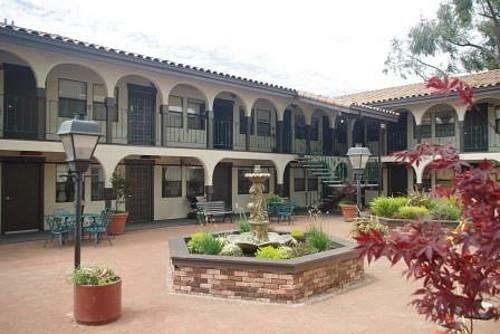 These beautiful studio and one bedroom senior apartments in Vallejo, CA, offer homes for those 62 years and better. You will enjoy the convenience of easy freeway access and the Vallejo Ferry. We are close to shopping, dining and the stunning waterfront. Our Wait List is OPEN! Contact us for details. Explore how far you can travel by car, bus, bike and foot from 1825 Sonoma Blvd Apartments. 1825 Sonoma Blvd Apartments has some transit which means a few nearby public transportation options. Car sharing is available from RelayRides. 1825 Sonoma Blvd Apartments is in the Vallejo Old City neighborhood. Vallejo Old City is the most walkable neighborhood in Vallejo with a neighborhood Walk Score of 82.